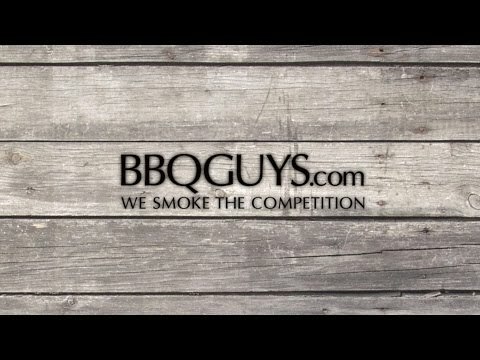 Nothing stands up to the affordable quality of a Bull BBQ grill. Constructed of 304 stainless steel, the Lonestar Select built-in natural gas grill features four welded stainless steel bar burners that push 15,000 BTUs each for a total of 60,000 BTUs. Grill your favorite steaks on the large 600 square inch cooking area or keep items warm on the 210 square inch warming rack for a total of 810 square inches of cooking space. Lighting your grill is easy with the four heavy duty, push-turn knobs with Piezo electronic ignition. The double-walled hood keeps the heat inside the grill and is constructed from a single piece of stainless steel for durability. Stainless steel cooking grates add to the quality construction for an affordable grill that is sure to last. Two internal lights help with visibility and with the heavy-duty thermometer, you are able to cook food perfectly every time. 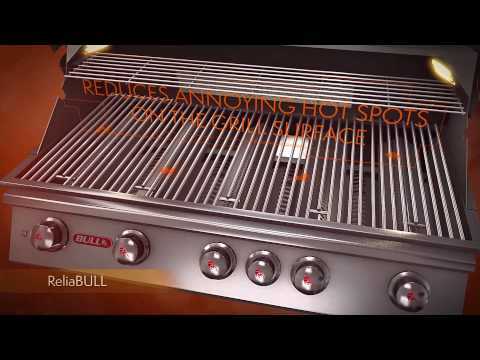 All Bull grills are CSA Gas Certified. 30 X 19" 29 1/2 X 17 7/8" 30 X 19 1/4" 30 X 18"
31" 30 5/8" 31" 30 5/8"
21" 21 1/4" 21 1/2" 20 3/4"
9 1/2" 8 1/2" 9 5/8" 8 1/4"